It’s Black Friday/Cyber Monday weekend, which means BIG savings! 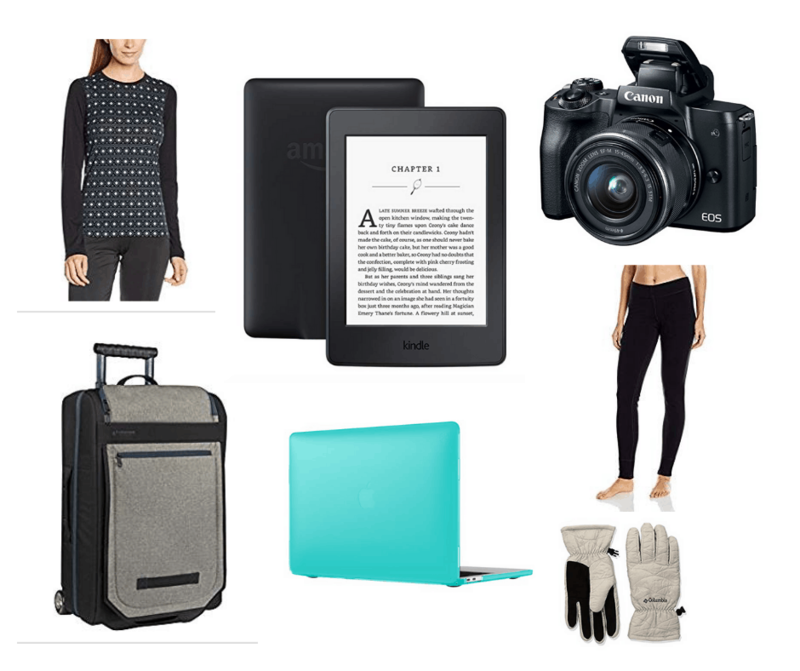 I’ve been keeping an eye on the best baking, travel, and blogging deals to share with. 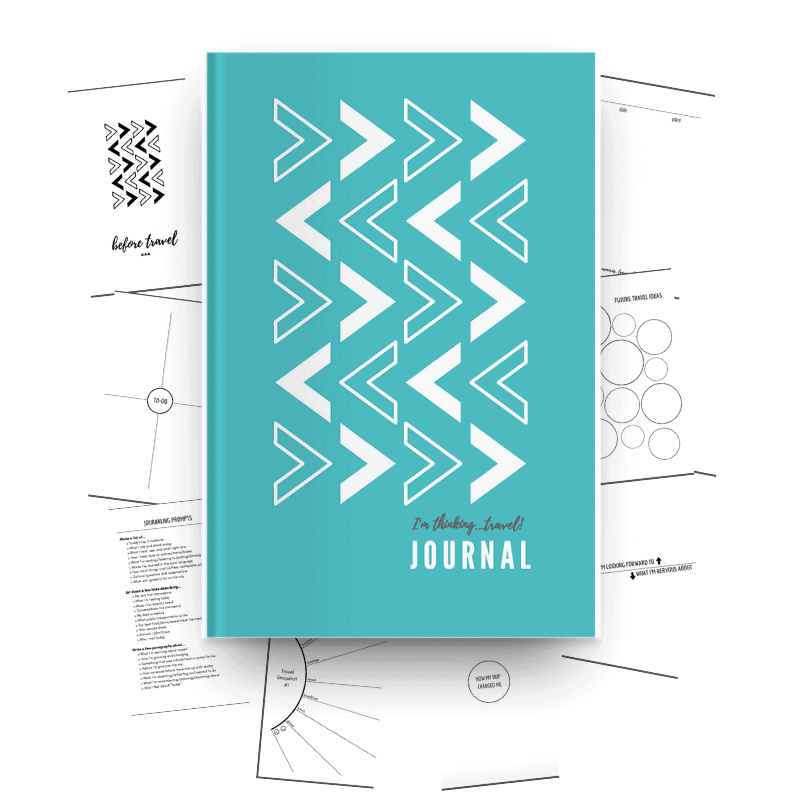 My new travel journal and my re-entry workbook are also discounted this weekend! Amazon is offering free shipping on all orders – no minimum purchase! 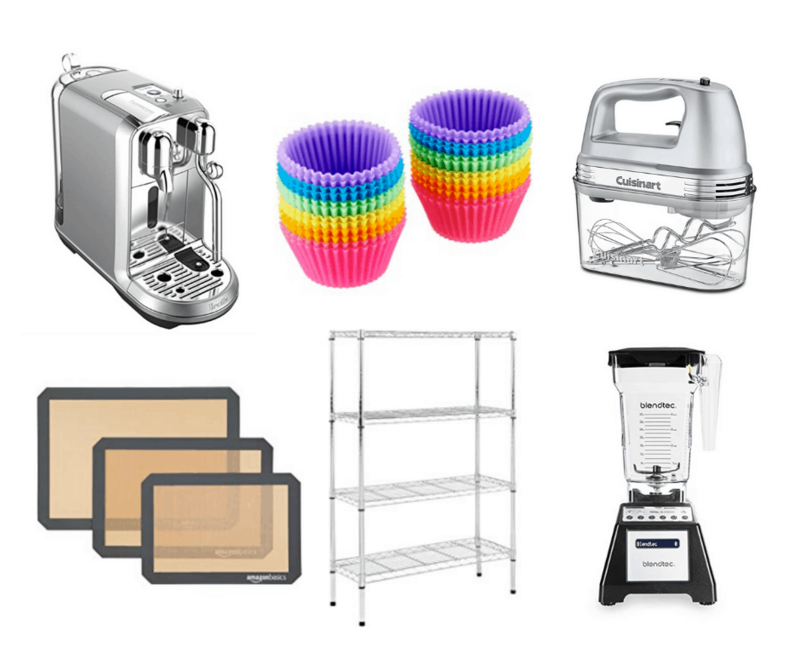 Click here to check today’s best Amazon deals! Prime member? Click here for special members-only deals. Please note that deals may expire at any time. Instant Pot – 50% off!! You can bake cakes and make other desserts in these things! I use mine all the time when I bake! Another thing I use all the time! I use mine every single day! Elite slow cooker – 43% off! You can make cakes, clotted cream and other desserts in slow cookers! Perfect for your pantry or garage! Click here to give the gift of Amazon Prime (3-month or 12-month)! 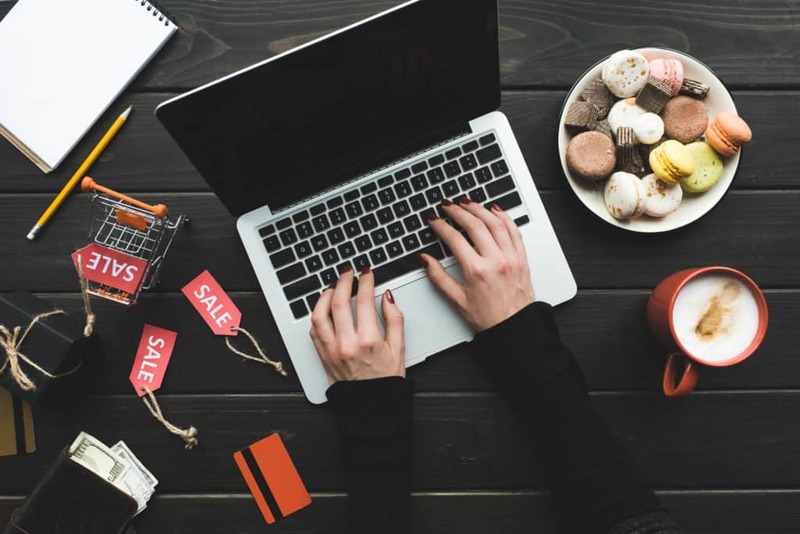 Big discounts on Chromebooks! – up to 48% off! Samsonite luggage – up to 72% off!! Kindle Paperwhite – $40 off!! I love my Paperwhite and always take it traveling! Fire HD 10 Tablet – save $70! I have two of these and I take one everywhere, especially while traveling! My MacBook Pro has traveled all over the world with me! Canon EOS M50 Mirrorless camera – save $300! My laptop always travels with a case like this! Two of my own products are discounted this weekend! Planning a trip for 2019? Know someone who’s about to study, intern or travel abroad? This guided travel journal will inspire you to record and reflect on your travels before, during, and after your trip — and then it turns into a treasured keepsake! Prompts to inspire reflection and creativity before, during, and after travel. Plenty of space for you to record the highlights and details of your amazing trip. Large enough to enjoy writing in it, small enough to fit in your day bag (5 x 8 in, 83 pages). On sale this weekend only!! Click here to check out my newly released travel journal! If you’ve been living, working or studying abroad and have returned (or are returning) “home,” the Re-entry Roadmap is for you! This workbook guides you through the “re-entry” process and helps you find your best next step. I’m thrilled to have just launched a Kindle version and for this weekend only, both the Kindle and workbook editions are on sale! 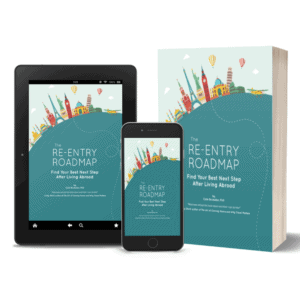 Click here to check out the Re-entry Roadmap workbook! 60% off Bluehost web hosting!! I used Bluehost for nearly 10 years and they were fantastic. Today you can get Bluehost hosting (plus several extras) for only $2.65 a month! If you’re thinking about starting a blog, I’d jump on that deal. Get a free month of Tailwind for Pinterest! Tailwind has been key to significantly growing my blog traffic via Pinterest!